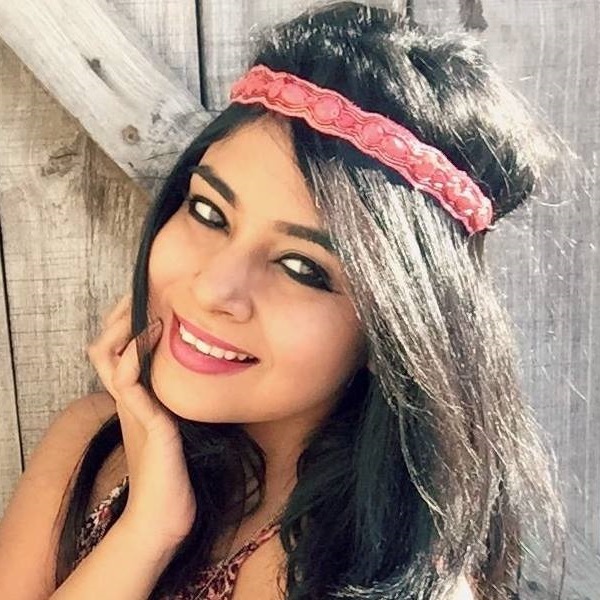 6 FAB Home Remedies To Get Rid Of Dark Patches On Your Neck! With pretty much no respite from the sun, tying your hair up in a cute pony or a bun is not an option - it’s a necessity. But those dark patches on the back of the neck become such a spoilsport! Yes, your nape tans just as easily as the rest of your body. And just like your face, you need to look after the skin on your neck too. You need to pamper, moisturize and give it that occasional scrub it demands. So, here are some easy-peasy and FAB home remedies for dark patches to try out on your neck today! You know aloe vera is THE saviour for almost all skin problems! When applied to the neck, it not only acts like a natural skin lightener, it also improves the texture of your skin. 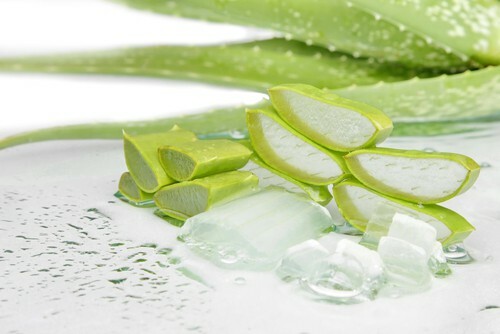 The best part about aloe is that it contains antioxidants that help repair skin cells while producing new ones. Step 1: Chop the leaf of an aloe vera plant and extract its gel by using a metal spoon. Step 2: Use your finger to apply this gel gently around your neck. Step 3: Once you’ve given your neck a good massage with the gel, let the gel sit for 20-30 minutes. Step 4: After some time, you will notice that the gel has dried up. That’s the time you need to wash it off with cold water. 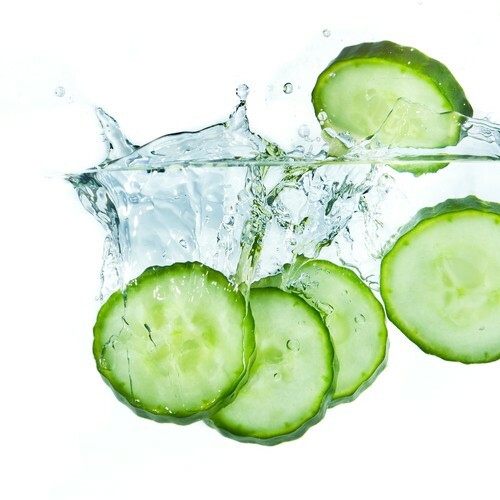 Cucumber is an excellent body coolant and also acts as a skin-cell healer. Once applied on the skin, it removes dead cells, repairs damaged ones and leaves your skin glowing and smooth! Step 1: Chop a cucumber and throw the pieces into a juicer. Step 2: Pour the juice into a container and add a couple of drops of lemon juice to it. Step 3: Apply this mix to your neck and let it sit for 10 minutes. Step 4: Wash it off with cold water. 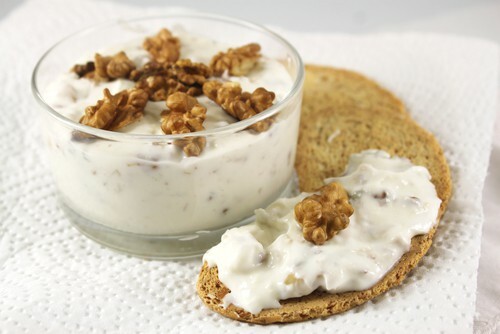 No matter what time of the day you have oats, they always work wonders for your body! 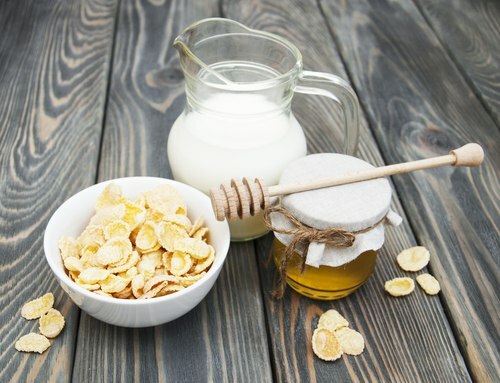 Oats make a great scrub, and If applied regularly, could certainly help lighten the dark patch on your neck. Step 1: Crush the oats till they turn into powder. Step 2: Pour honey and milk over the powder, so it turns into a thick paste. Step 3: Using your fingertips, gently apply this paste to the dark region around your neck. Step 4: Keep it on for 30-40 minutes and wash it off with lukewarm water. Yes, they’re good for your brain AND your skin, especially for dark patches! Almonds are loaded with vitamins and have properties that save your skin from discoloration. Step 1: Grab a handful of almonds and put them in a bowl. 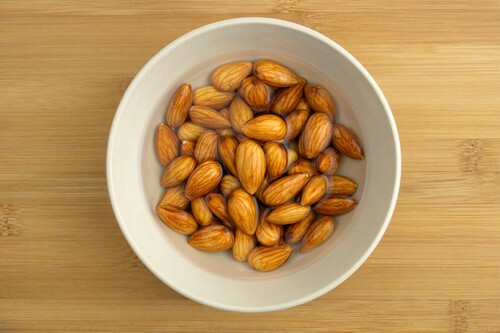 Step 2: Pour water into this bowl and leave the almonds soaked for an entire night. Step 3: In the morning, mash these almonds up till they turn into a paste. Step 4: Apply the paste to your neck and leave it on for 15-20 minutes. Step 5: Wash it off with cold water! 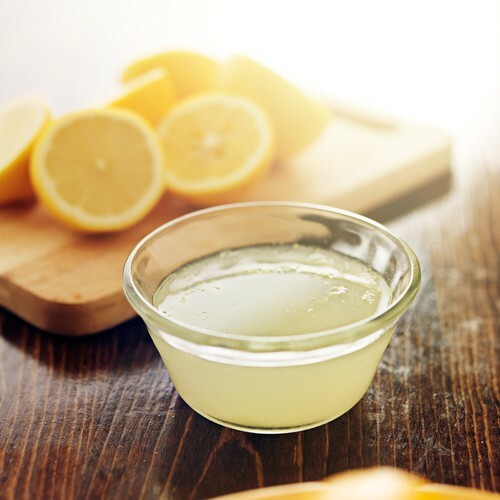 Lemon juice is known for having natural bleaching properties. So, why not put it use for our neck? Step 1: Squeeze two lemons and pour the juice into a glass container. Step 2: Add 2 or 3 drops of rose water to the juice and stir well. Step 3: Apply the mix to your neck and let it rest for 15-30 minutes. Step 4: Wash it off with lukewarm water.